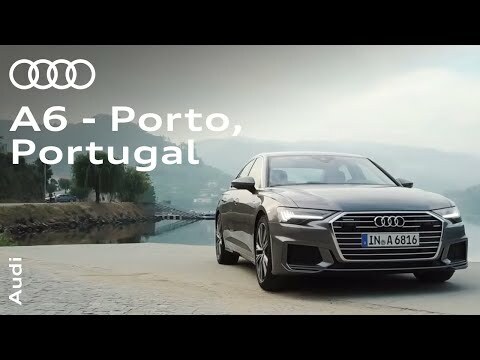 Things get very personal with the new Audi A6. As well as a sporty new shape, it thinks a lot more like you do. As standard, you’ll find intuitive touch screen controls like those on your smartphone. And new driver assistance systems that look around and think ahead, just as you would. Options such as natural voice recognition control, or satellite navigation that learns your routes and suggests alternatives when it sees delays ahead, take the personalisation even further. With Solutions Personal Contract Plan, finance deposit contribution if applicable only available with this option. 18s+. Subject to availability and status. Indemnities may be required. Offers are not available in conjunction with any other offer. Freepost Audi Financial Services. Test drive subject to driver status and vehicle availability.